REFER-A- FRIEND: Send a friend our way and we'll send you a $10 rebate! Always FREE Shipping & Satisfaction Guaranteed! 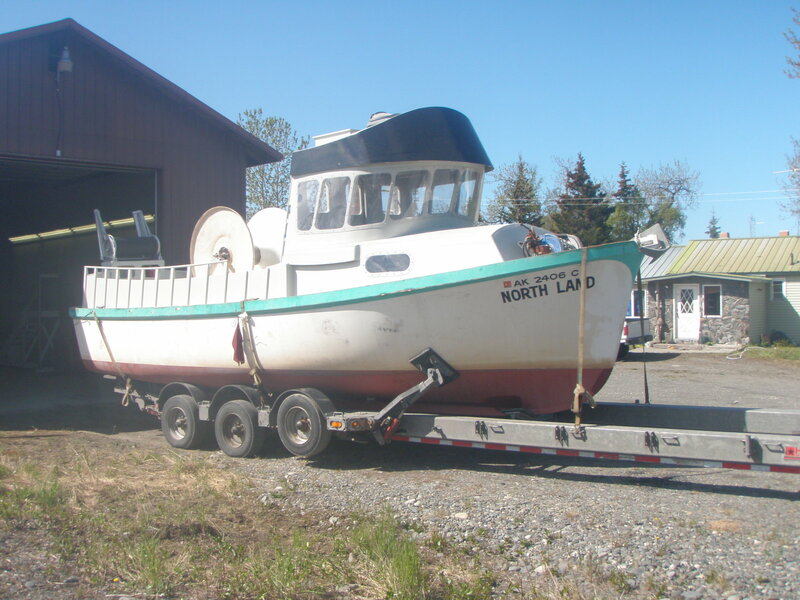 The Northland has left the boat shop! 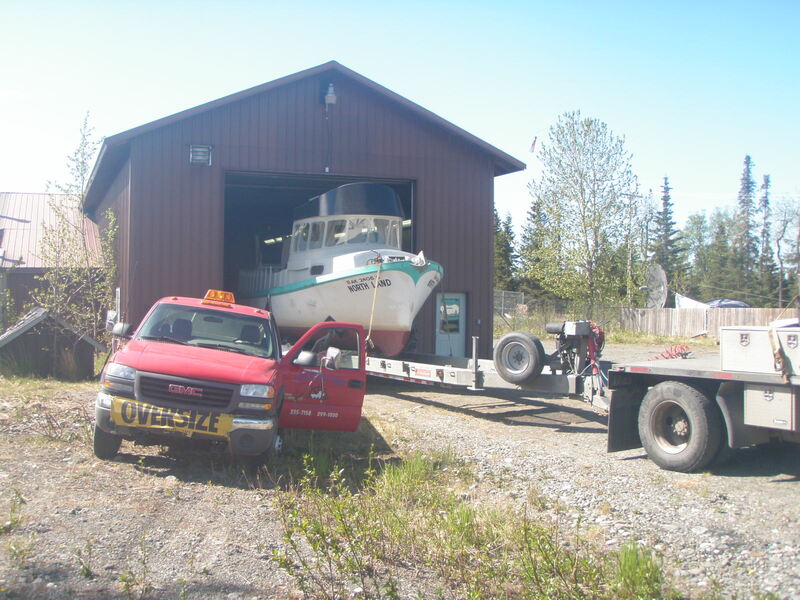 After 4.5 months of crazy hard work the boat finally left the darkness of the Ninilchik boat shop and make its way to the sunny boat yard of Homer. There's still tons to do before June 20th, including most of the systems, but the exterior is finished enough to be out in the weather. 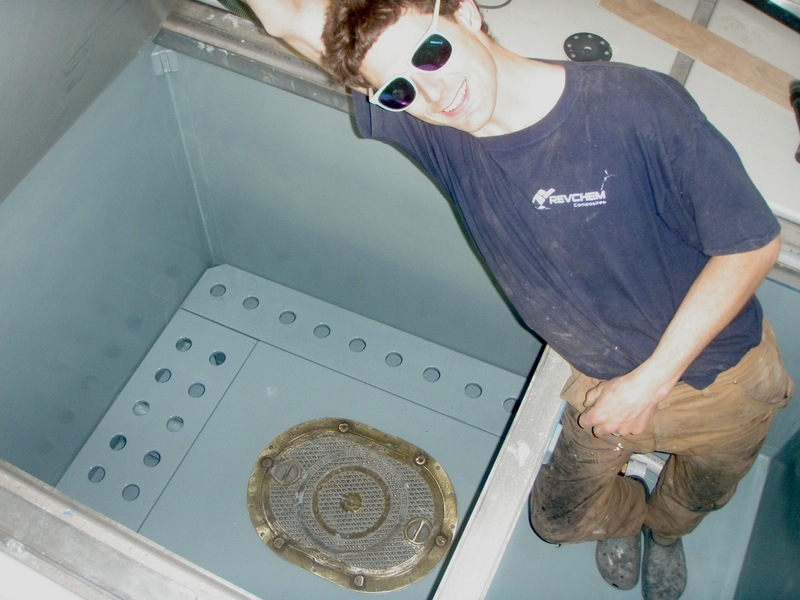 We're that much closer to being ready to catch your salmon! Awesome! Kyle, you are a total rock star! We are a small-scale seafood business that connects conscious, discerning seafood customers to our fishing family. We'd love to have you as a part of our Small Scale Seafood family! Get updates about our scrumptious seafood and receive 10% OFF SEAFOOD IN-STOCK right away! © 2019 Small Scales Seafood. All prices displayed in USD. Checkout in USD. Designed by Empyre. Powered by Shopify.